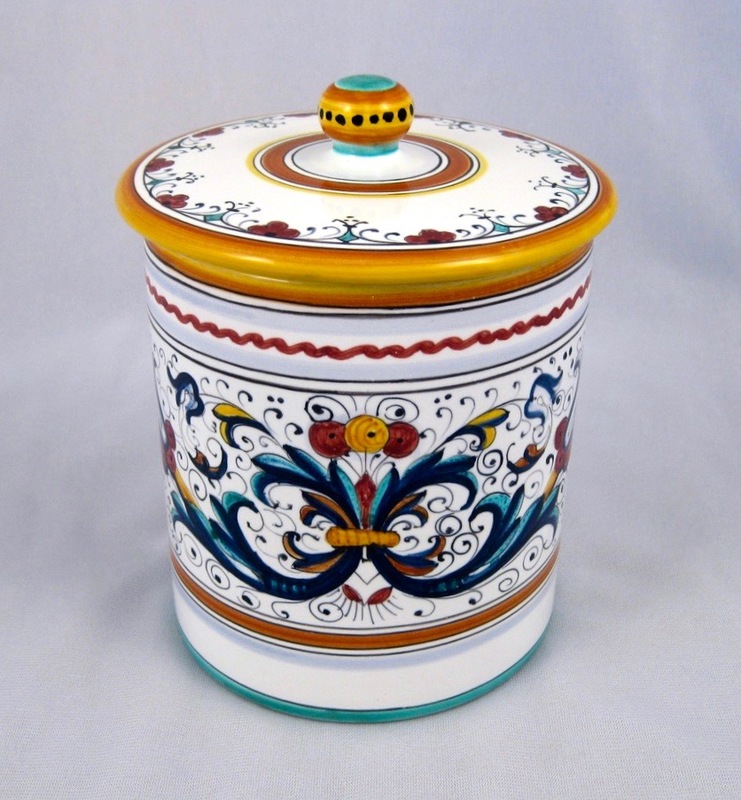 Perfect for storing sugar, coffee, or other dry goods on your kitchen countertop. Or use as a decorative accent in any room. 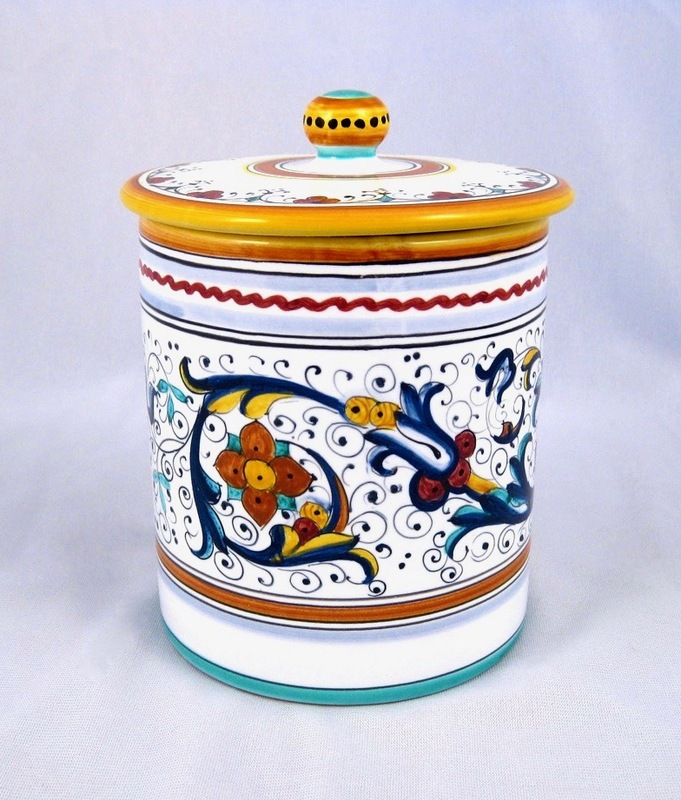 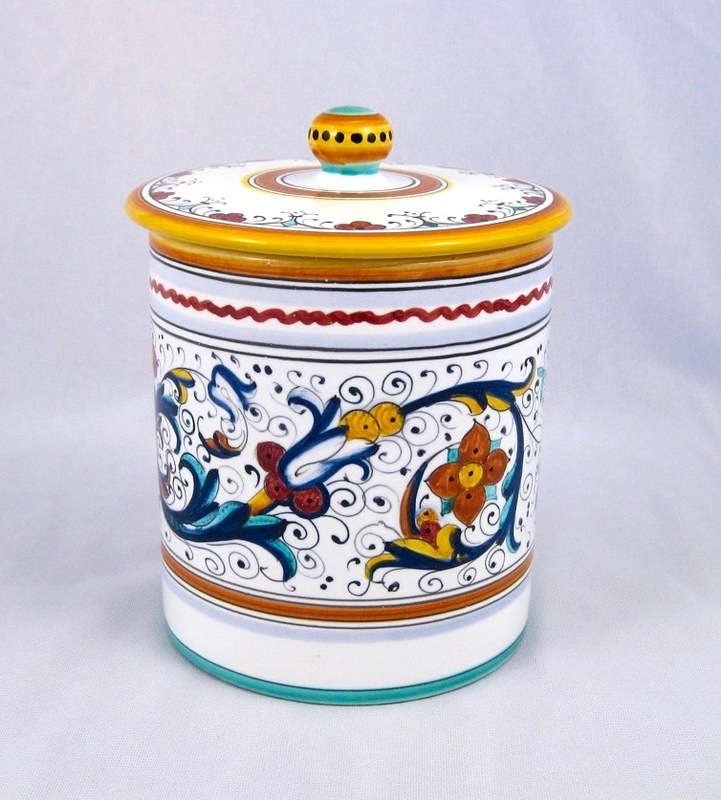 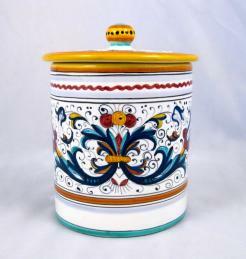 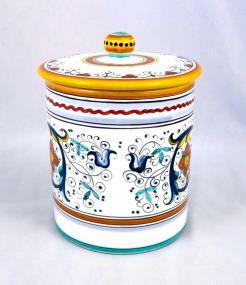 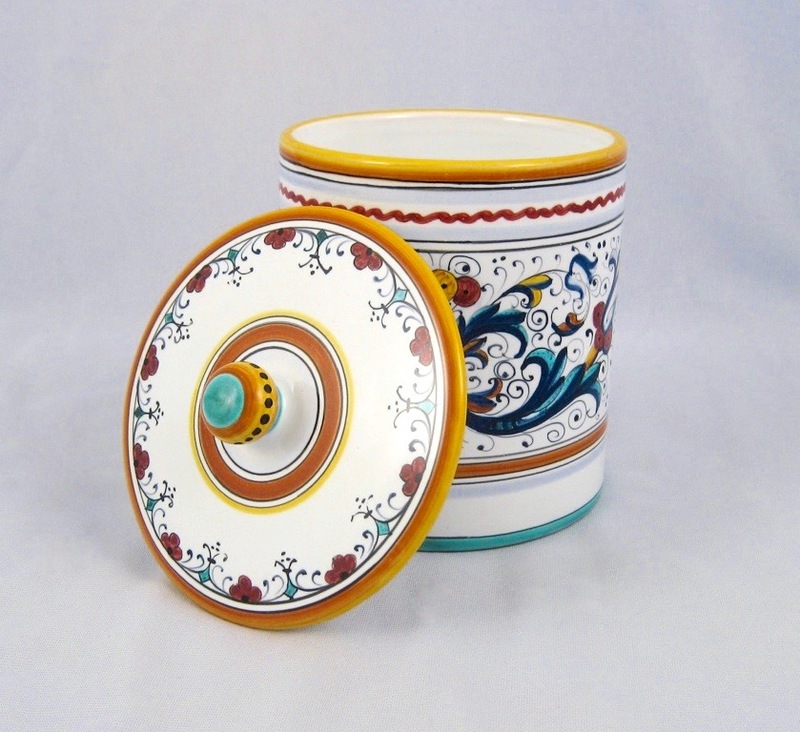 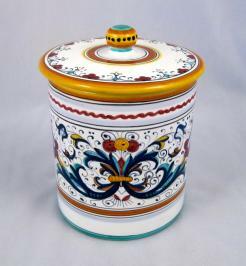 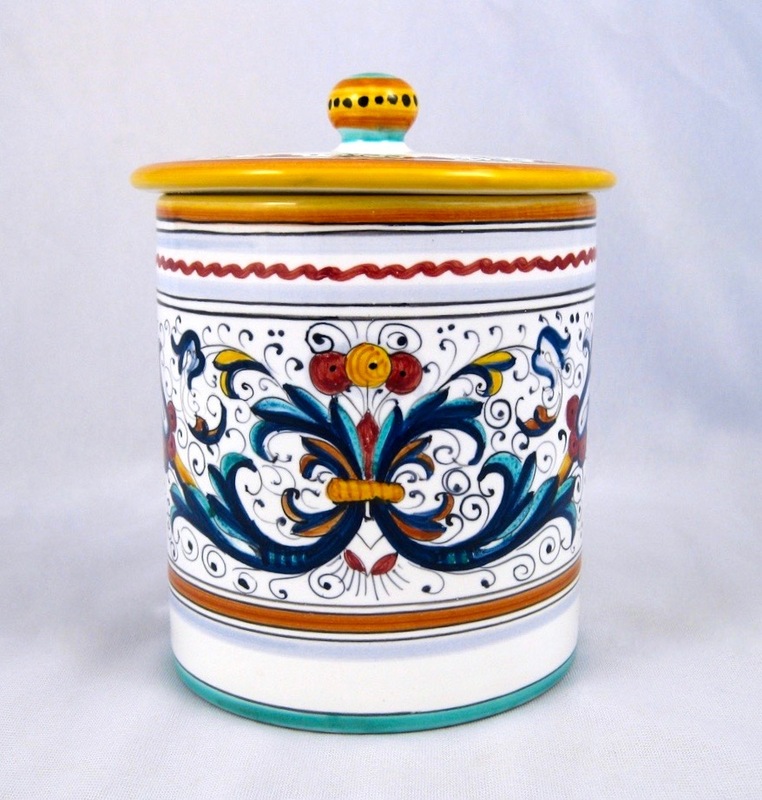 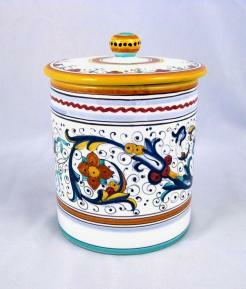 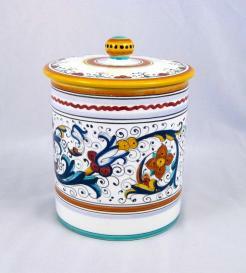 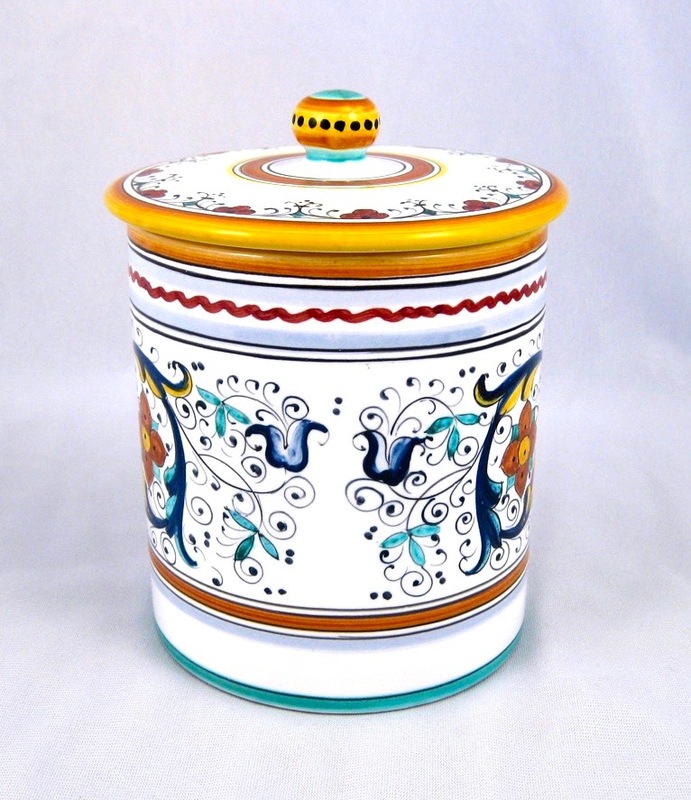 Our canister comes elegantly decorated and will add a splash of sophistication to any setting.